Hello Friends! I wanted to share about interactive story book apps and add some of our favorites to our growing lists of good reads we've found along our way. The kids are a bit older since my last post but recently we were remembering favorite stories together. 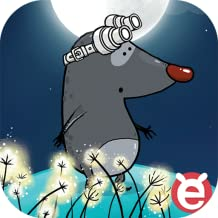 My daughter noted some interactive story book apps that we used to enjoy. We downloaded them again to our Kindle. They were still fun to listen to and click around on that we looked to see if our favorite had any new storybooks to download. 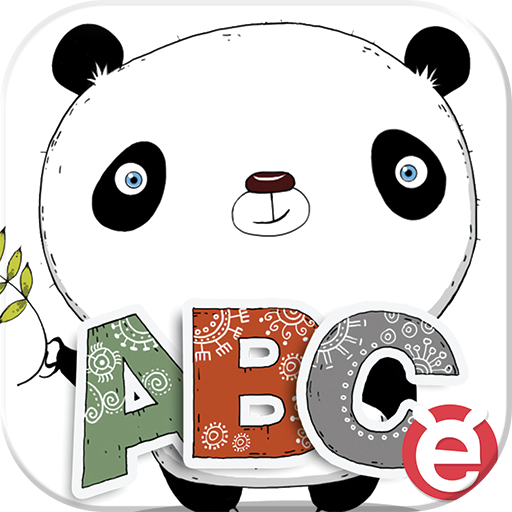 If you are looking for entertaining and interactive story book apps here's what we have liked best. First up is IckyPen's Mr. Icky Fox stories were an instant favorite. The story lines are short and simple but the art work and the ways to interactive are fantastically fun! There are four available but their Facebook page indicated a little bit ago that they have been working on something new. 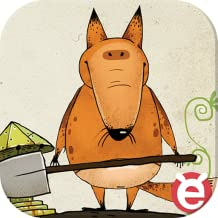 The first we downloaded was The Icky Mr. Fox and quickly wanted more. 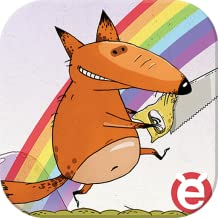 We have since added Icky Mr. Fox's Rainbow, Missing Friend, and Icky Animal Alphabet. They range in price from free to $1.99. The Trip Little Critter Reading Adventure, was another favorite. Sadly it looks like it is no longer available. Many of the other 'Little Critter' storybooks by Mercer Mayer are available to download but they are not very interactive, more just read along. The Trip, had route decisions you could make, you searched for and collected items. This is what we are looking for in interactive storybooks. 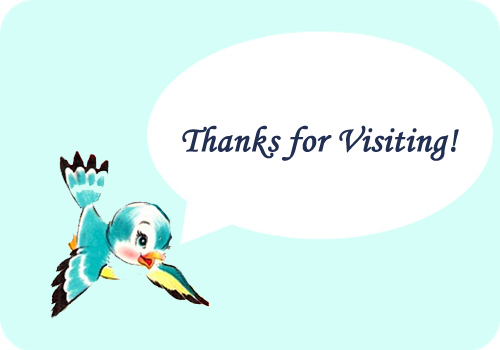 I took sometime and did a quick search and tested out a few books that came up when I did a search for interactive storybooks. 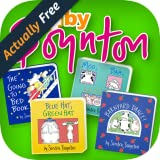 I continued to not find many options but I did like were Sandra Boyton's book apps. There's a fair amount of animation that you can create with a tap on the different pages. They have that whimsical, and engaging quality that we are looking for. I downloaded the free collection of books to try out. You can download a couple different individual stories too. I think interactive storybooks are a fun way to enjoy a story. I really wish there were more readily available and easy to find. 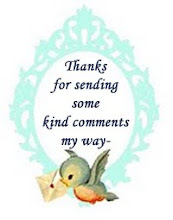 If you have found any that you love please add in the comments below!